I bet when you read the title, your eyes went straight to Mickey Mouse; the other words are irrelevant. I can’t blame you. This is Mickey Mouse we’re talking about—the one who carries the entire Disney brand; the beloved rodent from our childhood. Just the outline of his head brings on a rush of feel-good memories and makes us all sing “M-I-C-K-E-Y…M-O-U-S-E!” and dance the “Hot Dog Dance.” And, wouldn’t you know it, he pulls of the silhouette effortlessly! 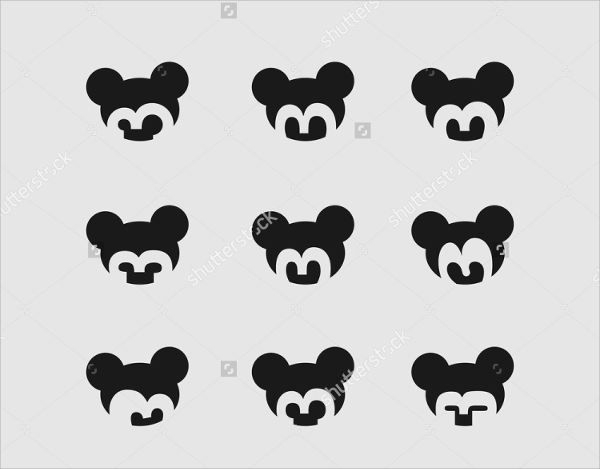 Check out this collection of 6+ cute Mickey Mouse silhouettes and Silhouettes Vectors for a quick little trip to those afternoons back when you were five. 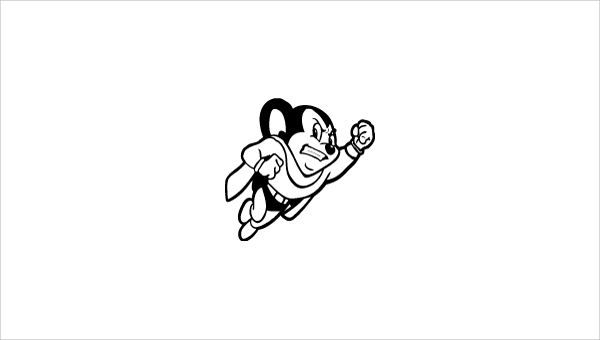 These Mickey Mouse silhouettes come in JPG, Vector EPS, and TIFF formats as well. 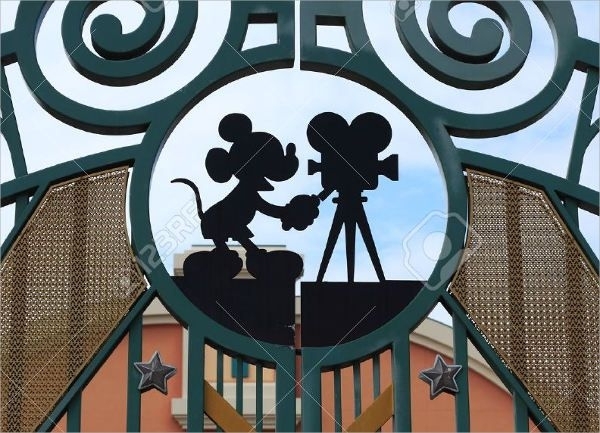 Though I’m not quite sure what I’m looking at in “Mickey Mouse Face Vector Silhouette,” I can appreciate the artistic liberties taken here. Plus, the quality is still top-notch! Let the Disney theme song play on as you take a look at “Disneyland Mickey Mouse Silhouette.” Magical, ain’t it? 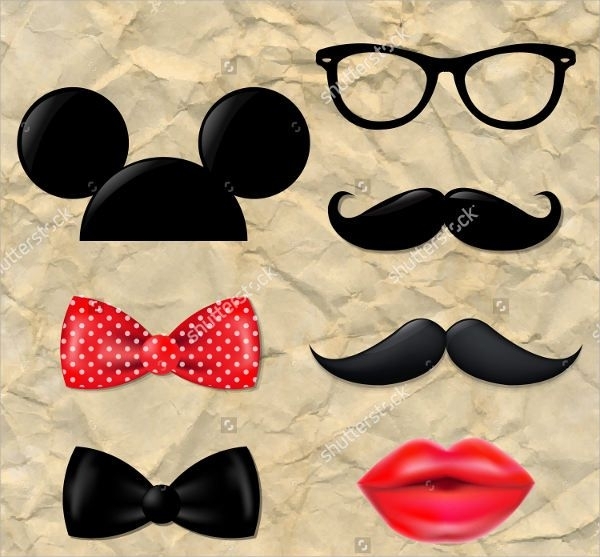 Then there are the likes of “Hipster Mickey Mouse Silhouette” and “Mickey Mouse Flying Silhouette,” which seem a bit out of place but are nevertheless awesome. It may not be the primary thought that goes on in your mind whilst browsing through this collection of Mickey Mouse silhouettes, but these silhouettes are actually pretty versatile. (The same goes for these Horse Silhouettes!) And to show you that this is not just a crock of hooey, below is a list of suggestions on how you can use these Mickey Mouse silhouettes. When you’re a graphic designer or an illustrator, things can get from 0 to 60 quickly. And I mean the number of projects that you have to finish. You don’t have the luxury of time to think up new concept designs or to make every single element from scratch. Fortunately for you, we have these Mickey Mouse silhouette vectors to help you out of that pickle! Use any one or all of these Mickey Mouse silhouettes as scrapbooking and display décor. Eighty-six the glitter because the only magic you really need is from Mickey Mouse himself! You can now have hipster accessories for your paper dolls! Woot, woot! A bit of downloading, scaling, and printing action of “Hipster Mickey Mouse Silhouette”; and you’re golden. Don’t forget. 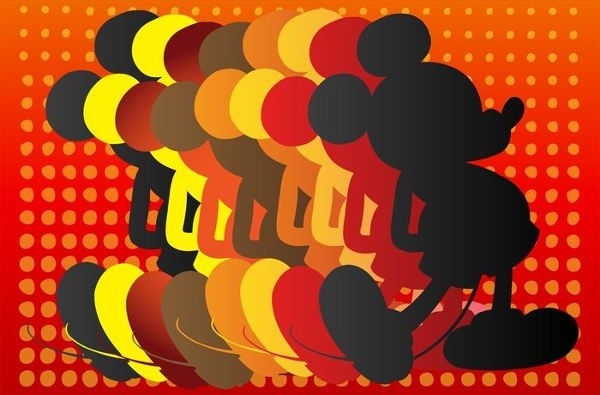 Check out these Mickey Mouse silhouettes, and download them for a hot diggity time!